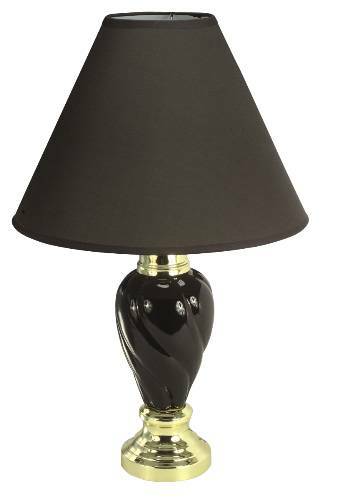 CERAMIC LAMP BLACK 27 IN. CERAMIC LAMP BLUE GRAY 24 IN. CERAMIC LAMP BURGUNDY 24 IN. 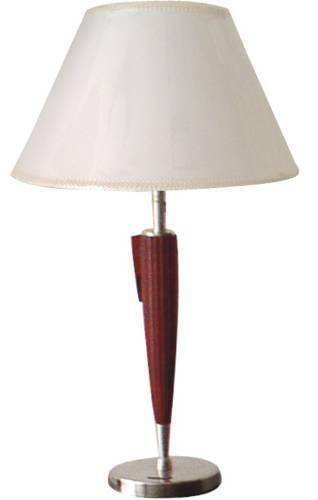 CERAMIC LAMP BURGUNDY 27 IN. 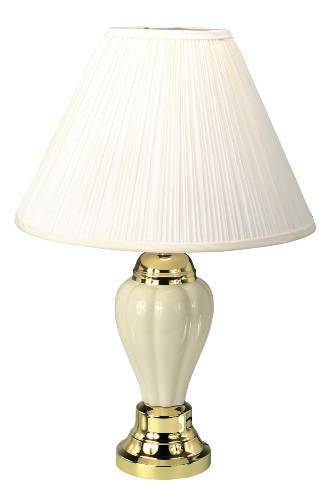 CERAMIC LAMP IVORY 27 IN. CERAMIC LAMP LIGHT BLUE 27 IN. CERAMIC LAMP MAUVE 27 IN. 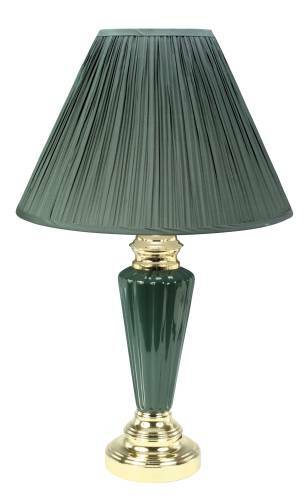 TABLE LAMP HUNTER GREEN CERAMIC 27 IN. 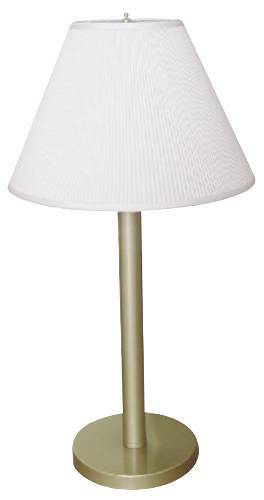 TABLE LAMP IVORY CERAMIC 24 IN.